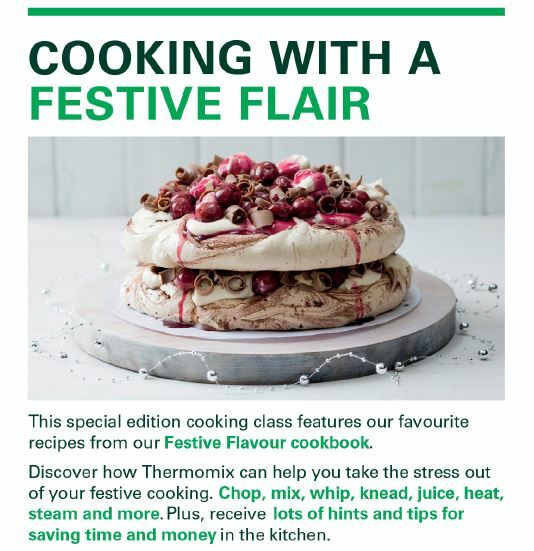 The special edition cooking class featuring recipes from the Festive Flavours cookbook has been announced and will be held in Atwell on 30 November 2015. Click this link to see the flyer with full menu and event details. 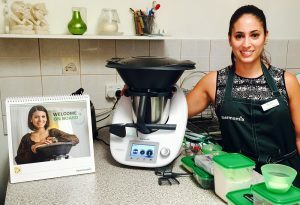 This class is suitable for both Thermomix owners (TM31 and TM5) and non-owners. Email me at tasha.thermomix@gmail.com to secure your place as this cooking class is guaranteed to sell out! Find the next cooking class in your area here.